First and last month dues upon joining/signing. All memberships require a 30 day notice to cancel. 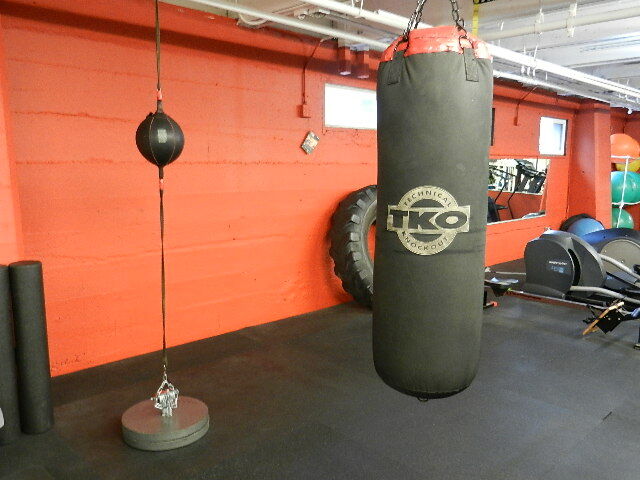 $20 drop-in fee for non-member day use, personal training is available. get fit, Ultra fit and super fit all have different amounts of personal training with the membership( get fit 7 total sessions, ultra fit 2 per month and super fit 4 per month). A required a one year commitment for the ultra and super fit. Complete details available pursuant to sign up and or request. WA State Tax is applicable on all transactions, EFT required to set up membership. Call for more details and/or any questions you might have about memberships, or other aspects of gyms on Capitol Hill. And to schedule your free tour…appointment only! Urban-fit Studios reserves the right to deny service and/or allow access. 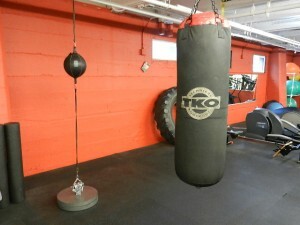 Urban fit Studios has a secured access - secured entry. Our memberships are exclusive as we have a membership cap, to avoid crowding and to maintain a functional environment.